Made his debut with BC Zalgiris Kaunas during the 2004-05 season. Moved to Spain for the 2006-07 season, signed by Clinicas Rincon Axarquia, in the LEB-2. Moved to Austria for the 2009-10 season, signed by Arkadia Traisrkirchen Lions. Back to Lithuania for the 2010-11 season, signed by Naglis-Adakris Palangos. On January'11 signed by Perlas Vilnius. 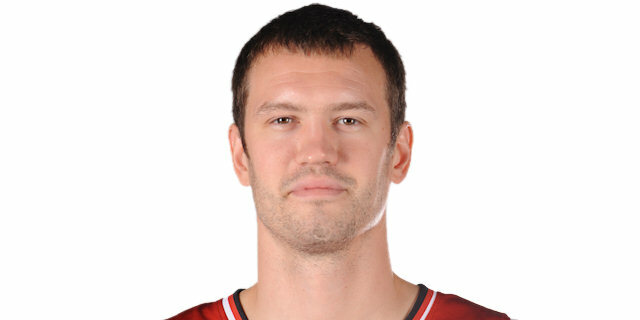 Signed for the 2011-12 season by Lietuvos rytas Vilnius. Won the 2004-05 Lithuanian National Championship with BC Zalgiris Kaunas. Won the 2009 Baltic League Challenge Cup with Sakali Vilnius. Played the 2010 Austrian All Star Game.